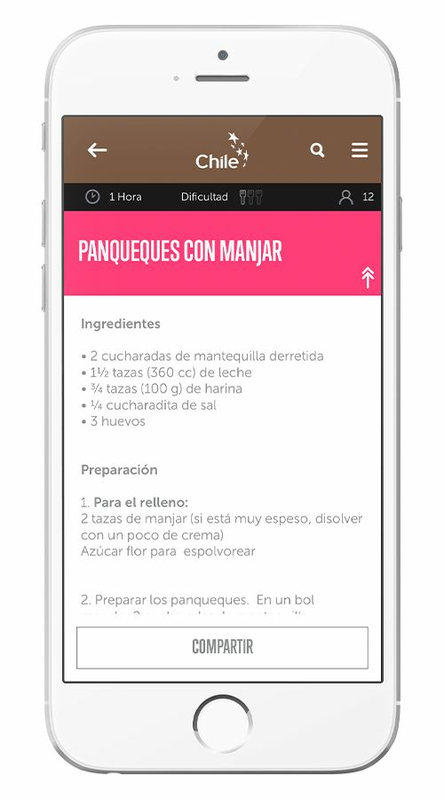 Recetas de Chile (Chilean Recipes) gathers the best culinary preparations of this South American country and collects the cultural heritage of Latin America. 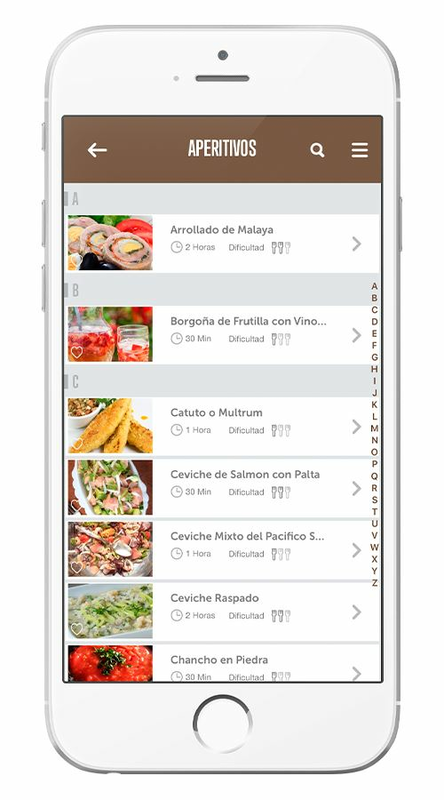 You can download the app and discover how to cook over 150 delightful dishes and travel our land through taste. Chile is a diverse country in terms of geography, weather, resources, and culture, which is also reflected in its cuisine. 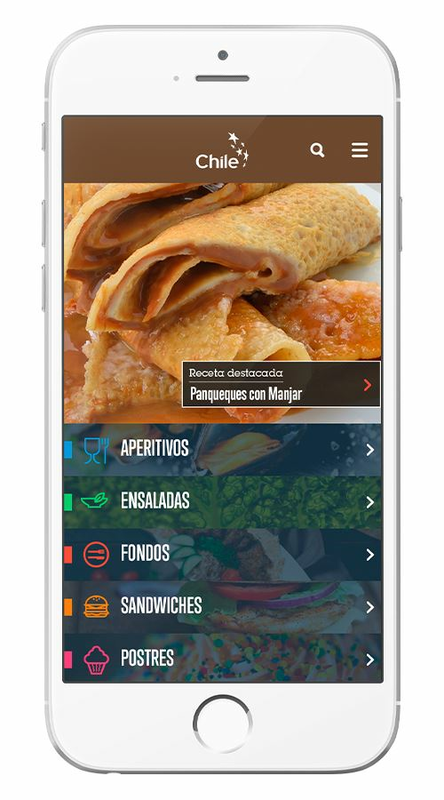 With this app you can learn about and share not only food, but also culture in a mobile and social basis. The recipes are sorted under different categories and each recipe has an accompanying photo, as well as information on time of preparation, level of difficulty, and number of servings. 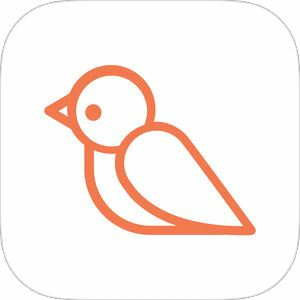 In addition to this, users can add their own notes to each recipe as well as share their favorite recipes on social media or via other digital channels. 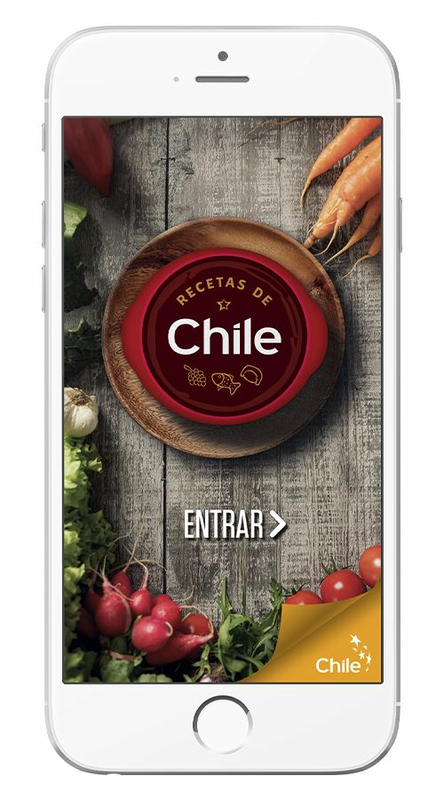 Recetas de Chile is a project of “Imagen de Chile”, Chilean non-profit organization dedicated to promote the country brand throughout the world.  The app is available both in Google Play and App Store.